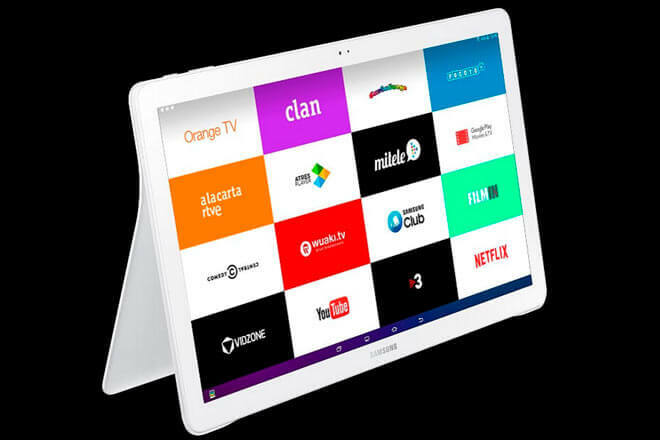 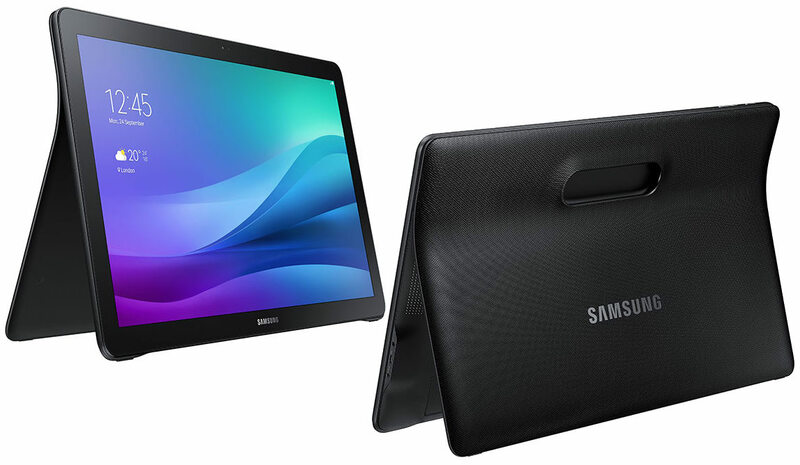 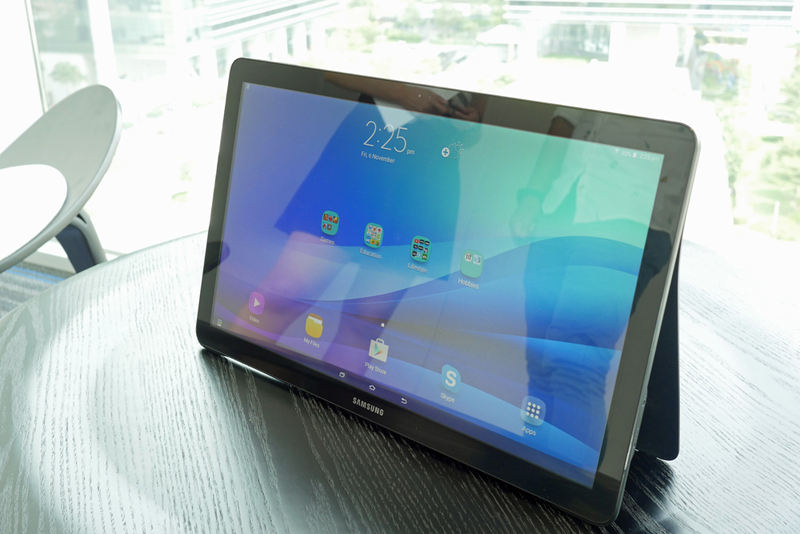 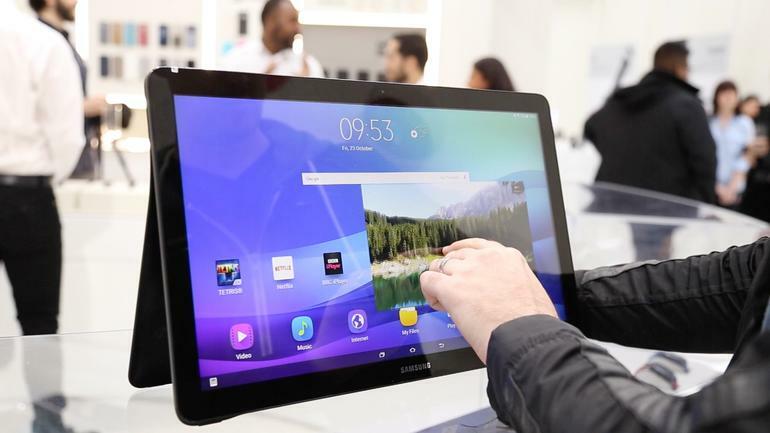 During theIFA in Berlin at the beginning of the month, along with Gear S2 Samsung showed a short teaser of a new tablet from well 18.4 sec, called Galaxy View: today the site of RRA (Radio Research Agency) Korean certificated device, whose debut could be close. 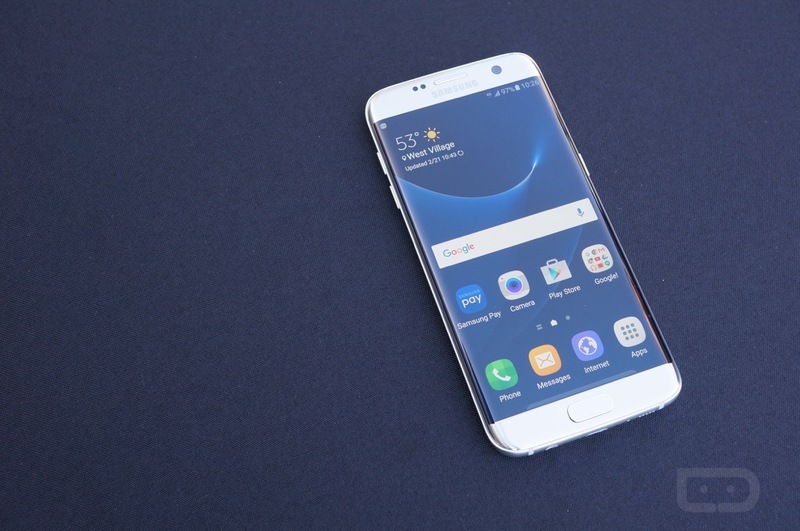 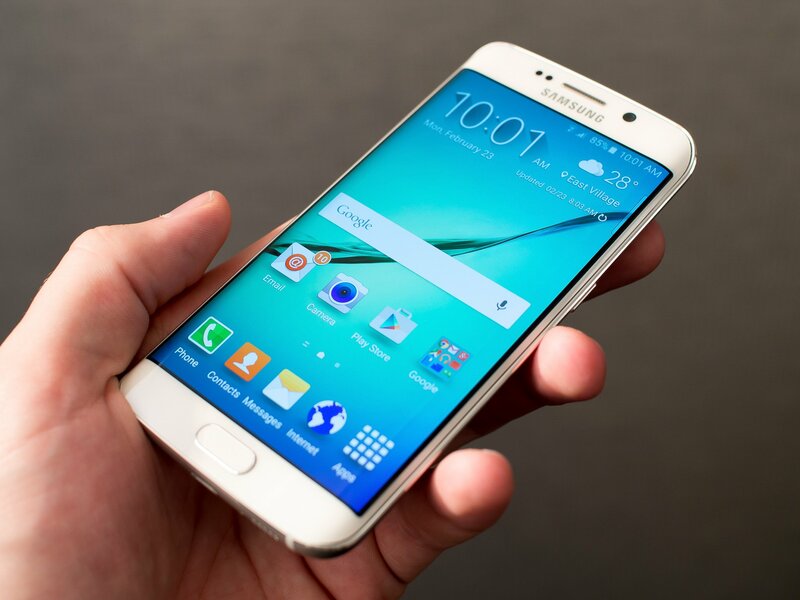 The RRA is a Korean telecommunication certification body, similar to the American FCC or CEE urope. 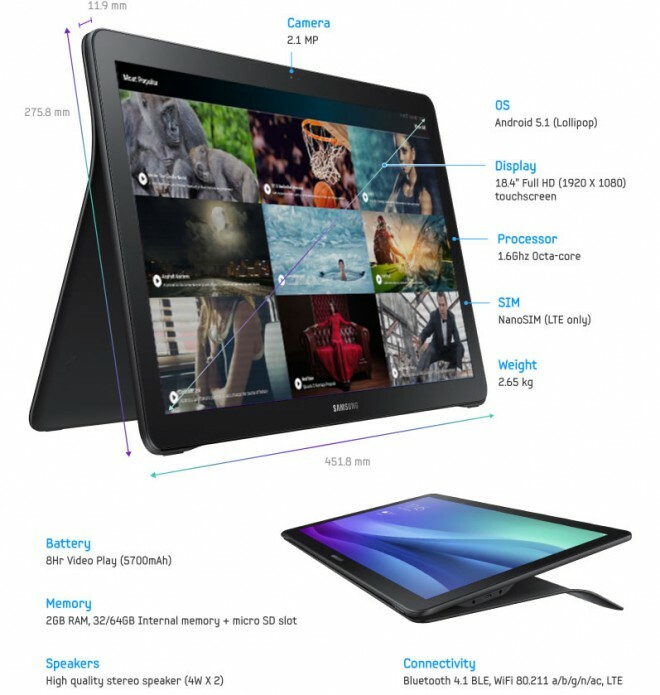 The model certificate contains the code SM-T670 and, despite not mention of technical features, according to recent rumors the tablet should have a screen from 1,920 x 1,080 resolution 18.4 ″, a SoC Exynos 7580, 2 GB of RAM and 32 GB of internal memory expandable via microSD. 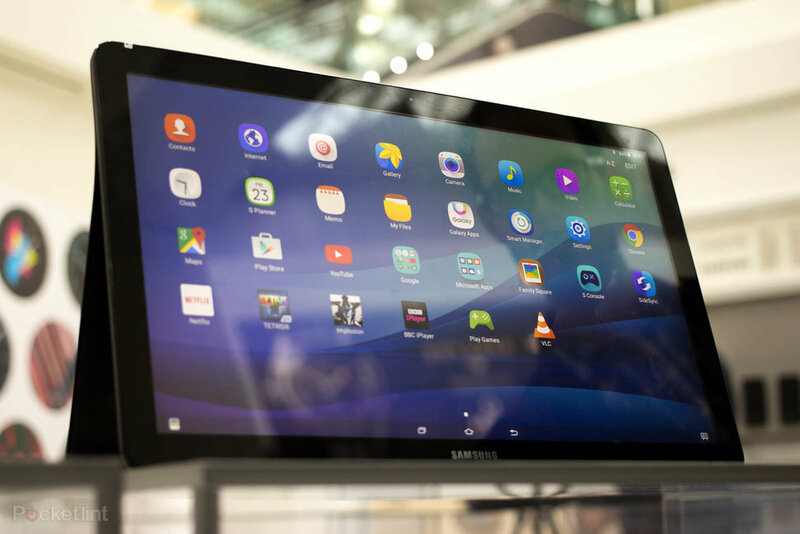 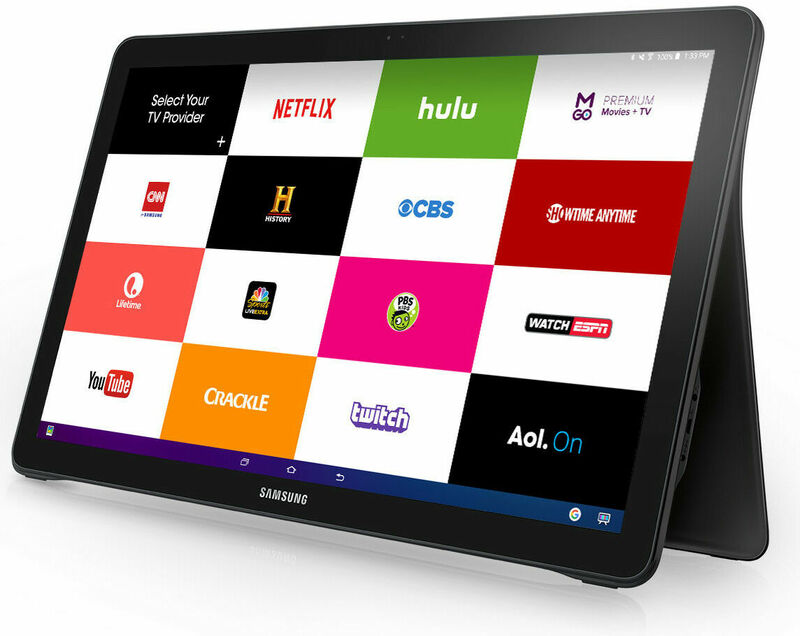 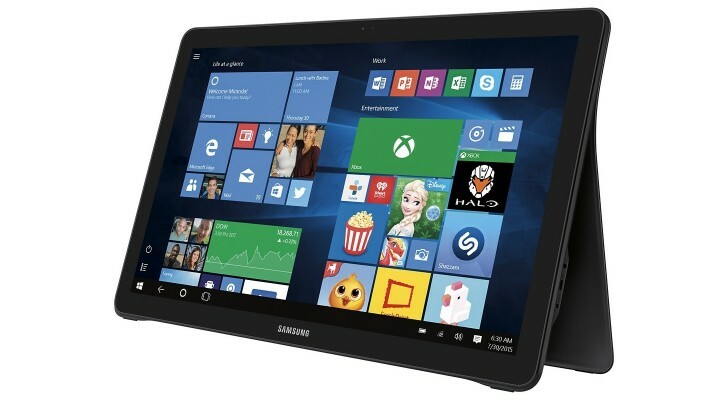 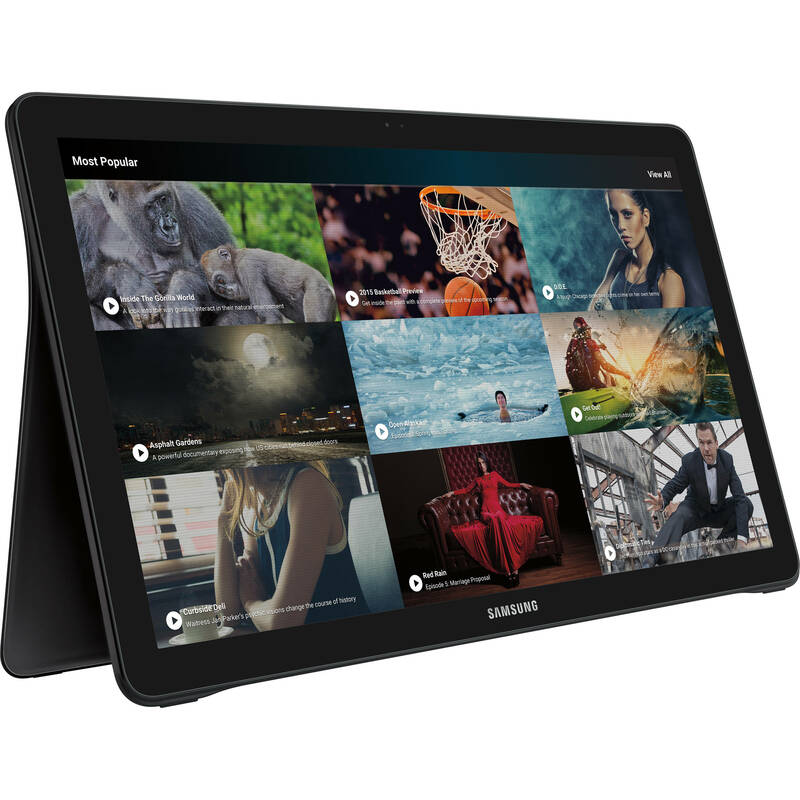 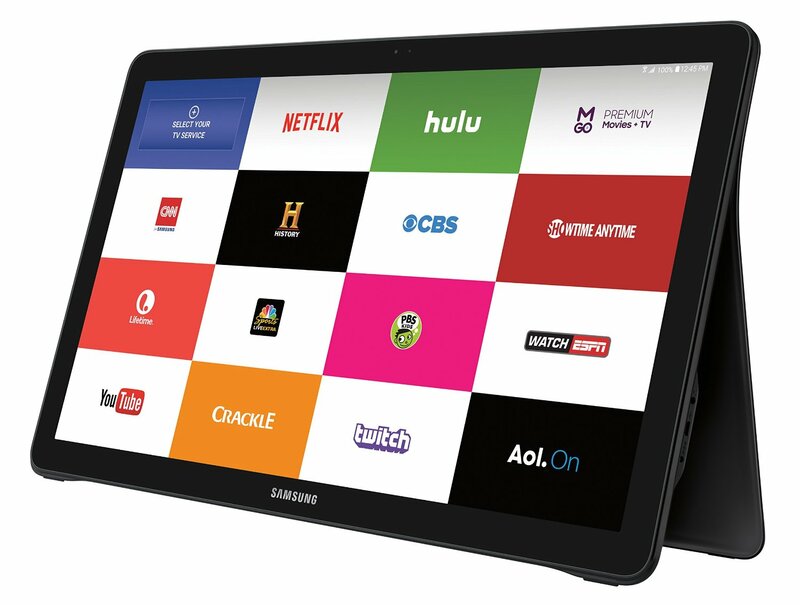 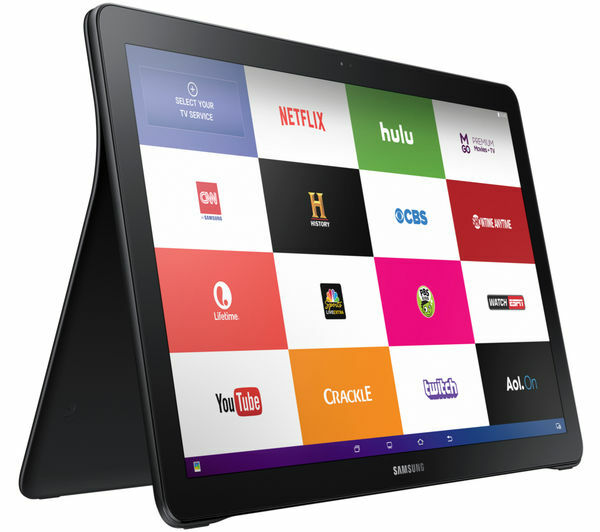 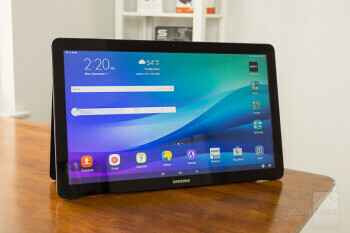 We’ll see then if in the next few days will decide to announce Samsung Galaxy View, hoping that the leaked specifications are not final.